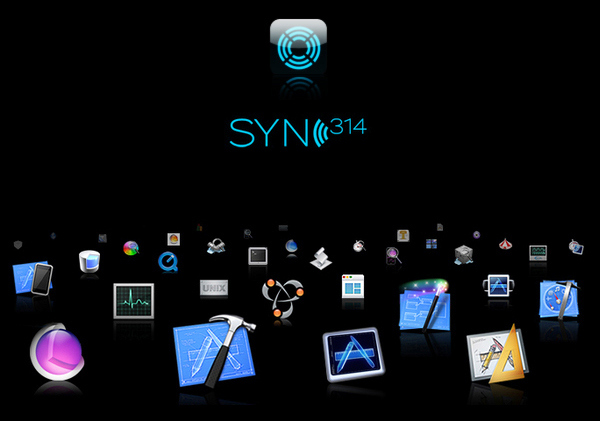 Sync is an enterprise mobile application developed for Studio 314. 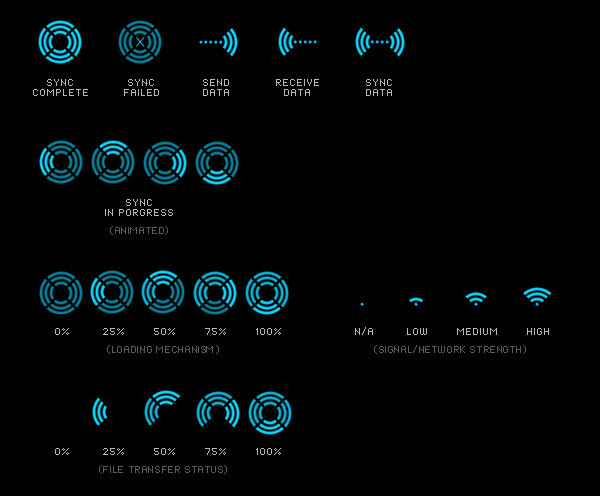 The application is exclusive to Apple Inc's iOS & iPhone. 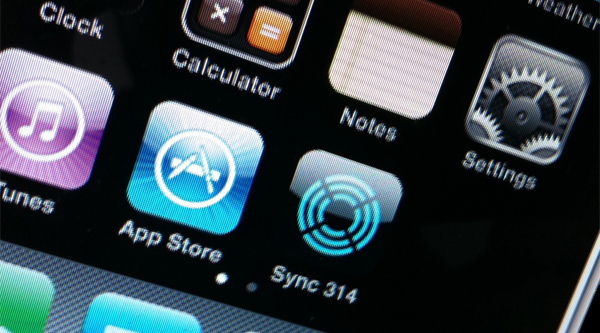 Sync is a customized enterprise mobile application developed for Studio 314. 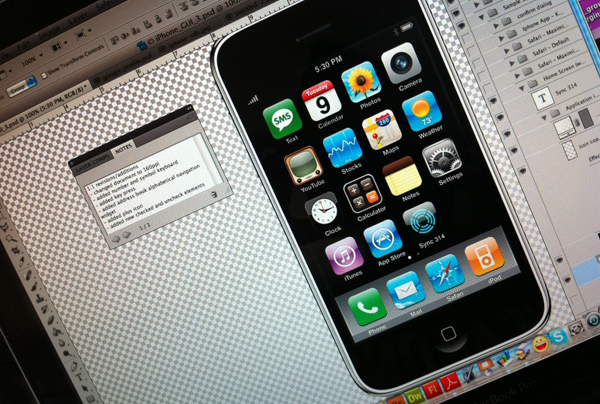 The native application (showcased here) is optimized to function on the iPhone 3G & 3GS models across multiple bands globally.